Mitchell Starc was bought for Rupees 9.6 crores. With only seven days to go for the 11th edition of Indian Premier League to begin, Kolkata Knight Rider's supreme and prime bowler Mitchell Starc has been ruled out from the entire tournament due to tibial bone stress in his right leg. 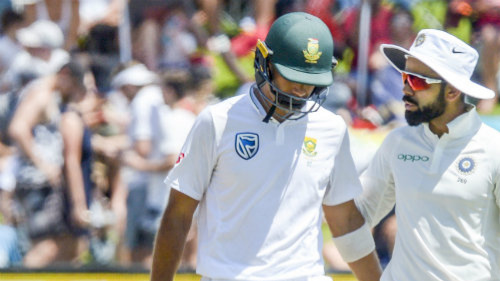 The latter who was bought for a huge amount of INR 9.6 crores is said to fly back home after the series against South Africa for further injury investigation. As now Mitchell Starc is injured and unavailable for IPL 2018. Team Circle of Cricket gets down to list 5 best options bowler who can replace him and fill up the gap for Kolkata Knight Riders this tournament. The team will play their first match against Royal Challengers Bangalore on 8th of April. Kolkata Knight Riders had bought only 19 players at the time of IPL 2018 Auction. 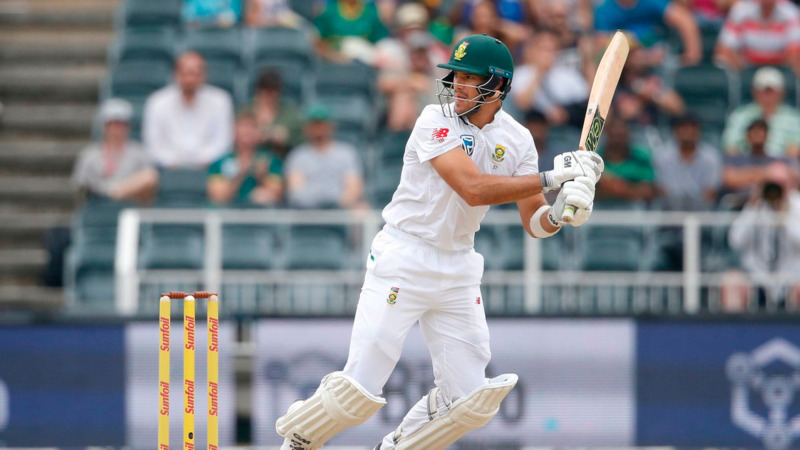 South Africa's Morne Morkel will be the foremost best replacement option for injured Mitchell Starc. Morkel has already represented Kolkata Knight Riders for four years and will find no difficulty to fit in Starc's shoes. The right arm seamer comes up with a lot of pace and bounce that can be a good sign for Kolkata Knight Riders. Morkel has enough experience of IPL and has already played 70 matches with taking 77 wickets. In fact, Morne Morkel will be the best bowling replacement option for team KKR as he is used to the nature of the game. After all these years Morne Morkel has already played for Rajasthan Royals, Delhi Daredevils and, Kolkata Knight Riders. James Faulkner who went unsold at the IPL 2018 auction can be the second option who can replace the injured Starc. If he gets a chance to replace him, he will get to prove his worth in the team. James Faulkner can be very efficient in the death overs as he as already shown in the past for Australian cricket team in T20s. Faulkner can even bat lower in the order which will definitely put him in front of other bowlers. Jimmy also already played 60 IPL matches with more than 500 runs and 59 wickets in total. 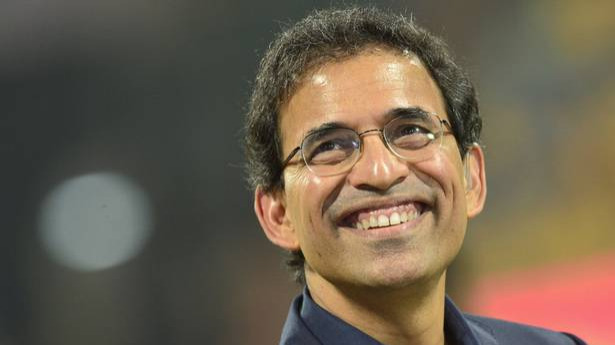 He has already played for Pune Warriors, Kings XI Punjab, Rajasthan Royal and Gujarat Lions and if he gets a chance to play for KKR it will be his fifth IPL team. David Willey a young left-arm pace bowler from England can also be picked by Kolkata as a replacement for Mitchell Starc this season. Willey who is also a useful batsman can swing his arm batting lower in the order. David Willey has enough chances to be picked by Kolkata Knight Riders because he is been a consistent performer for England team in ODIs. He has already played 54 international matches for his team taking 60 wickets in total. He has also good numbers in Big Bash League where he was bought by Perth Scorchers. If he gets picked by KKR as a replacement he can surely swing their chances to win their third IPL trophy. One other fast pace bowler who can replace Mitchell Starc for Kolkata Knight Riders is England's, Steven Finn. Steven Finn who is a wonderful right arm medium bowler who can take wickets on given particular day. If Finn gets a chance for Kolkata Knight Riders, this will mark his debut in Indian Premier League. He has represented his home national cricket team in all the formats so if replaces Starc he will one bowler to watch. He is among the tallest cricketers in the world who has played more than 100 international cricket matches. Tymal Mills of England who was at once considered as one of the deadliest T20 bowlers in the world can also replace the injured Mitchell Starc this season of IPL. Tymal Mills was earlier taken by Royal Challengers Bangalore for a mind-boggling amount of Rupees 12 crores but due to his poor performance and injury he was not able to play the whole season and hence went unsold in IPL 2018 auction.He can undoubtedly mark his return back in IPL 2018 if he is totally fit. 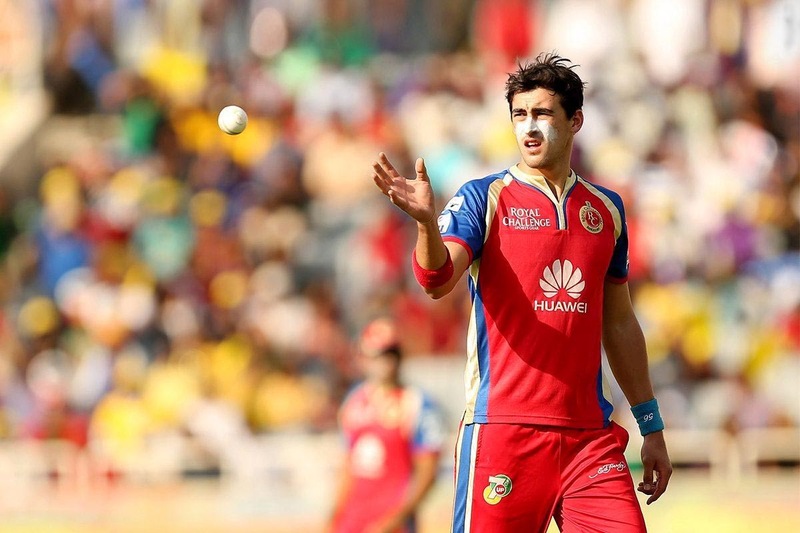 Over the years, Starc's IPL career has been unstable and irregular. This will be his third consecutive year that he is going to miss out on his IPL contract due to injury otherwise he would have added some serious crisp to Kolkata Knight Riders bowling unit if he was there in the team but now as he is ruled out KKR will seek to look out for his replacements with players listed above.